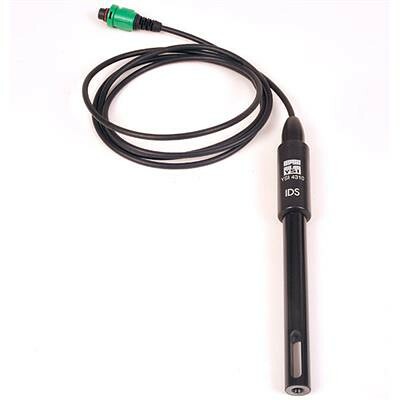 DS 4310 digital conductivity/temperature probe for the YSI MultiLab. Features an epoxy body, 4-graphite electrodes, and a 1.5 meter cable. The 4310 probe can only be calibrated with a 1,413 uS/cm conductivity standard (060906) (Select in “Option” drop down menu).